Hurricane Harvey and now Hurricane Irma have enraptured the media as of late, placing the issue of the United States’ disaster response at the forefront of the news. When a disaster strikes, Americans rise up with compassion, volunteerism, and help, with public health officials at the helm. While the winds roar, there are patients in hospitals who need caring for, and lives needing to be saved. Once the rains settle, relief and restoration of clean drinking water, personal hygiene items, and safe housing are all urgent issues in the realm of public health. By improving disaster response in the United States, as the headlines plead, therefore, we are improving public health. The field of emergency preparedness is very broad, but nearly every disaster is composed of three phases: first, planning and prevention; second, effect mitigation or first response; third and final, recovery. This post will introduce the role of public health in each of these phases with direction towards where you can learn more about these issues! Large disasters, like Harvey, are difficult to plan for as they are, by definition, unexpected. The first step is often to identify the possible threats. 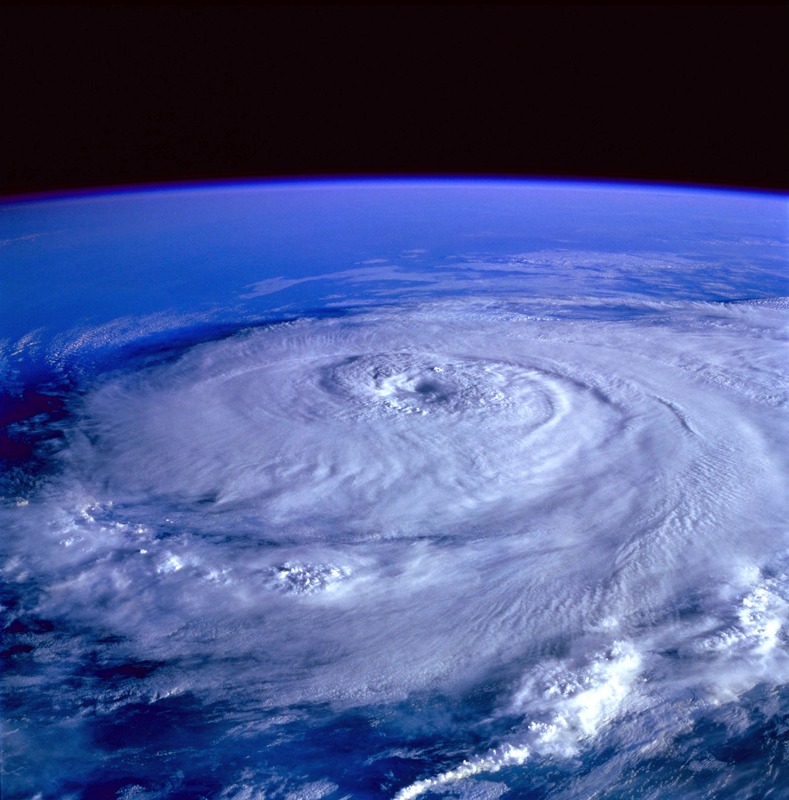 For weather-related issues this may be tornadoes, hurricanes, blizzards, earthquakes, mudslides, or any other disaster prone to a particular area. For human-made attacks, public health officials must consider biological and physical weapons. Knowing what threats are present can help systems and individuals mitigate and prevent the devastating effects of a disaster. Planning for the identified disaster threat happens at many levels. Individuals and families can prepare themselves by obtaining or making an emergency kit and creating their own response strategies. Organizations and businesses may plan out worst case scenarios and have emergency protocols that can be triggered if necessary. For example, Northwestern has a variety of its own crisis management teams. On the largest scale, state and national governments have committees and protocols in place to respond. Especially following major disasters, these strategies are scoured and debated to improve the plan for the next disaster; yet, as each disaster is unique and unpredictable, improving response strategies is difficult. In the US we have a variety of people and systems that respond during and immediately after a disaster. One of the largest, oldest, and most recognizable groups is the American Red Cross, which responds to a disaster in the US and around the world every 8 minutes. The Red Cross attempts to respond to every disaster from home fires, which are the most common disaster, to large scale hurricanes by providing safe shelter, meals, clean water, medical assistance, and emergency supplies to those affected. The Red Cross also participates in the planning stage through their blood donation services. Another nonprofit leading volunteers in disaster response is the First Response Team of America. First Response works with meteorologists to anticipate disasters and position themselves to deploy immediately and reduce the time it takes to reach those in need following catastrophe. And, crucial to local communities, often the initial first responders are police officers, firefighters, paramedics, and emergency medical technicians (EMT). The first goal of these teams is to make sure people are safe, which may include efforts of evacuation, rescue, and medical attention, as well as securing the area to control the emergency. Essential in these efforts is maintaining a calm force to lessen panic and disorder, so that care and relief can be delivered safely and efficiently. Unplanned, large-scale disasters leave lasting scars. We are still working to rebuild after Hurricane Katrina, and we will likely be cleaning-up after Hurricane Harvey for many years. As recovery progresses, the public’s health must be addressed at every step. We can learn from past mistakes, and work within our established systems to provide individuals with the information that they need. In the case of Hurricane Harvey, there are many health hazards to be addressed. The CDC is working to put together information for both the public and professionals, such as how to deal with hazardous materials during cleanup and coping after a traumatic event. For those affected, rebuilding homes and lives is treacherous, and aid is essential, especially in the realm of public health. When businesses are out of power and resources scarce, where can women, especially low-income women, find feminine hygiene products? Where can families without a working refrigerator or money to fill the shelves find fresh food for their children? Where can men and women with no roof find safety and shelter? Local organizations delivering free period products to recovering disaster areas, local food banks, and local homelessness coalitions are all on the front lines of recovery. Hurricane Harvey and Irma, like most natural and human-made disasters, will take a long time to recover from, and public health is at the epicenter of the progress. From planning to recovery, there are a variety of players trying to ensure safety. While large governmental and charitable organizations work to provide a framework for aid, local and smaller organizations can help provide immediate relief and a sense of security. As our country continues to face large-scale disasters, it will be imperative that multiple systems communicate, work together, and maintain the goal of safety and health for all people.